When it comes to cultures, India can well be defined as a land of traditions, myths, legends, customs and cuisines. We have tailor-made a number of tours for you where you will get to experience the culture and interact with the locals. 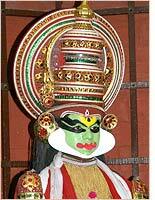 You will also partake in various cultural celebrations to have an insightful view of it all. Multiple options of adventure await visitors in the hill stations of India. Besides, there are heart-stirring sights, historical remnants and some of the most friendliest of people. Make a trip and discover for yourself. 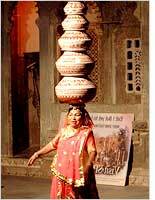 The southern part of the Indian subcontinent is a symphony of age-old traditions and culture. 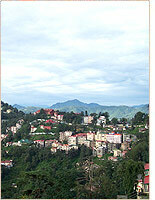 And to add to it all, you have an abundant wildlife, virgin beaches and exotic hill stations. These tour packages cover all the essentials of this part of India. 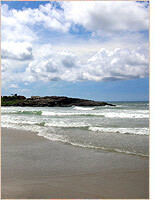 Beaches of India, particulary the Goan and Keralan beaches, have become a craze among visitors. It is beacause of the pristine environment, beach shacks, cultural entertainment options, exclusive sights and an exotic variety of sea food. If you are looking for a friendly and guided wildlife trip of India, we can provide you with just the one. 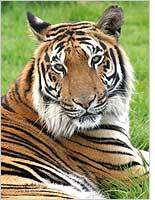 The wildlife of India is both exotic and pristine. And there are animal species which you might not be able to see in the near future, so book a trip with us and be ready to spot some of the most endangered species of India. The pilgrimage tours of India have long been in demand. 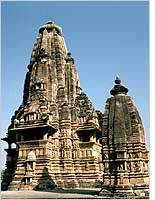 Given a below are numerous travel packages that acquaint you of the spiritual face of India. By choosing one of these, you can have an opportunity of experiencing the spiritual India and getting back home completely renewed and rejuvenated. Choosing a stay option in India and getting to the hotels can quite equal a tour. 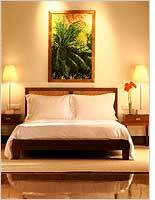 There are a wide range of hotels boasting a variety of locations. If you are sure of the category and class you prefer along with your essentials, you can start on your hotel tours right away. 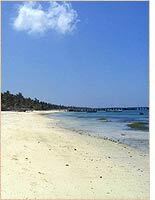 Sai Holidays also offers its clients and customers with a range of island tours. From experiencing the exotic environs and enjoying adventure sports options to exploring the finest of corals, these packages cover it all.